After owning a piece of the biggest mixed martial arts (MMA) company in the world for nearly a decade, Flash Entertainment — an investment arm of Abu Dhabi’s government — has sold its 10 percent stake in Ultimate Fighting Championship (UFC) back to the promotion’s parent company Endeavor (formerly WME-IMG) for an undisclosed amount of money. You better believe it made a lot off the deal, though. Original estimates of its 2010 purchase had Flash getting its 10 percent for somewhere between $ 150 and $ 200 million. In 2016, majority ownership of UFC was sold for $ 4 billion, and new owner Endeavor secured an extra $ 1.1 billion in 2017 to buy out the remaining minority partners like Flash. ”After almost 10 years the time was right to exit that investment,” Flash Entertainment CEO John Lickrish told Arabian Business. 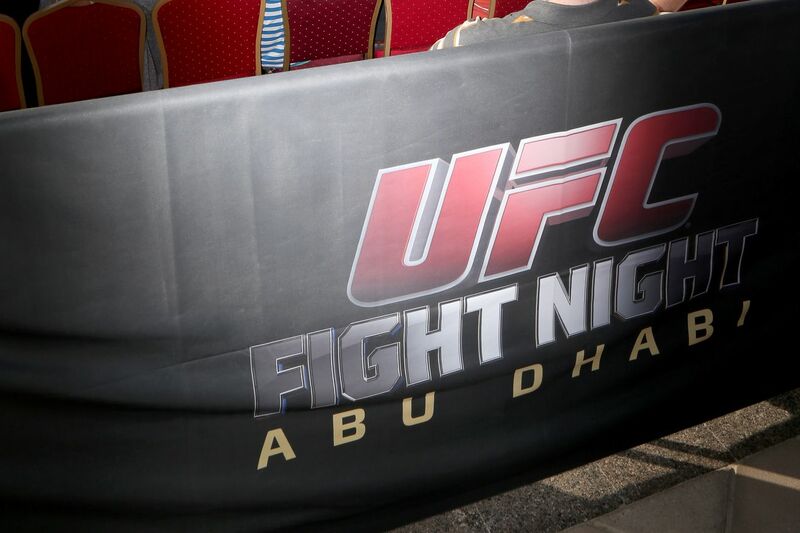 UFC held two events in Abu Dhabi following the deal: A pay-per-view (PPV) with Anderson Silva vs. Demian Maia in 2010 and a “Fight Night” with Roy Nelson vs. Big Nog in 2014. Any other influence Flash Entertainment exerted was behind closed doors, and it’s quite possible it was happy just watching its investment grow in value over the years.